Looking for a new way to get your product out in front of customers? How about expanding your customer base with easy access to thousands of prospects? We have the perfect opportunity for you. Lobby Market is located daily at Body Zone Sports and Wellness Complex. Interested in Lobby Market for your business? Two 6’ tables in our main lobby for a full day. Prominent visibility via Body Zone’s website, Lobby Market calendar and other professional marketing platforms such as: flyers, email and social media. 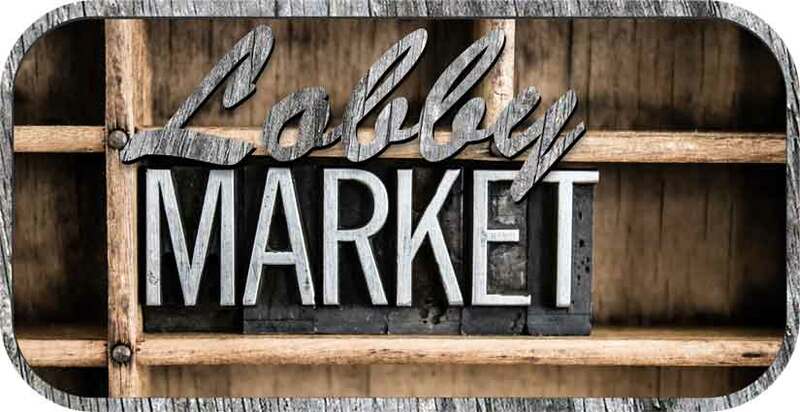 Contact Donna Faber-Lascoskie (610-376-2100 x 283) to discuss Lobby Market’s daily rate and to register your business.